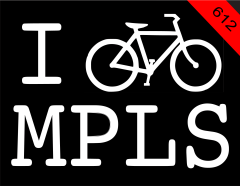 I'm proud to announce the Minni Bike Shop Grand Opening Party! Stop by Saturday for some free food and PBR's ... and check out our Spring line up of State Bicycles - hot customizable bikes on sale now for $370 (regularly $420)!!! When: Saturday, February 18 @ 2PM - 6PM See you there or be square! 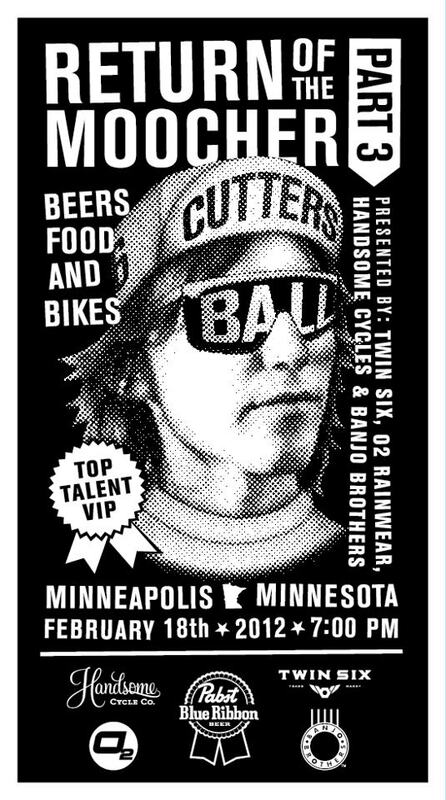 A bit later we have the Cutters Ball at 7pm put on by our friends at Handsome Cycles, Banjo Brothers, and others. Bring a few roadies, I for one am f-ing sick of tasting PBR. How about Friday night you ask? Hit up the God Came From Space show tonight at The Hexagon - free metal for all along with Arms Aloft and The Al Grande Band. Two-cents on the Sabo bridge deal. MPLS Stupor Bowl X-XV, from the archives.